Urban Clothing and footwear for sale online. 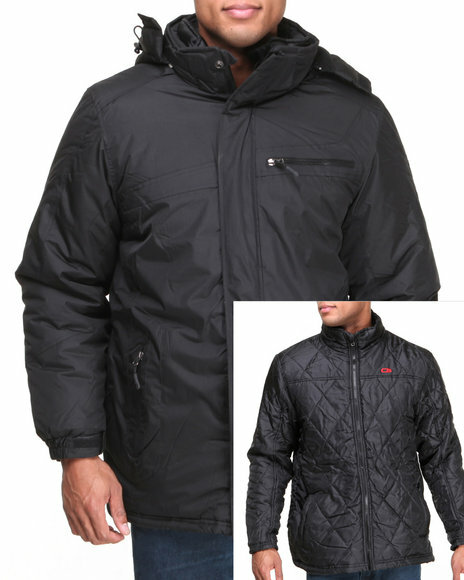 CB Black Dylan System Softshell Jacket (Padded Inner Jacket) and more. 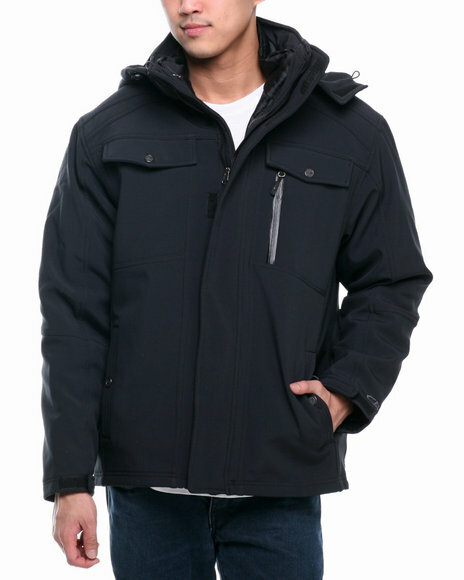 CB Black Dylan System Softshell Jacket (Padded Inner Jacket). 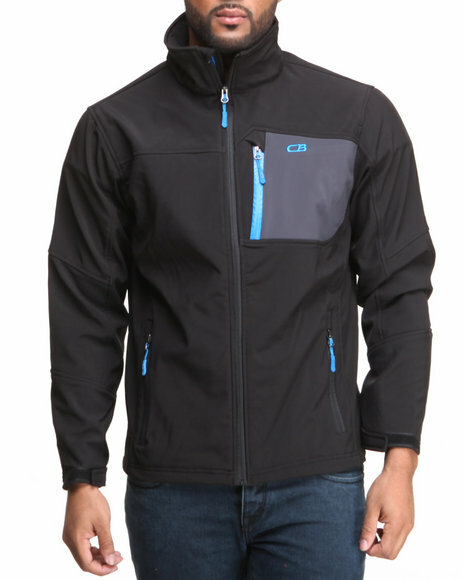 CB Black Insulated Softshell Jacket. 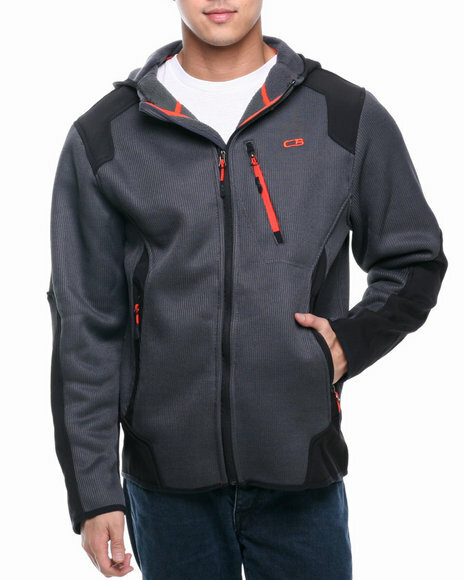 CB Black Multi-Fabric Fleece Jacket. 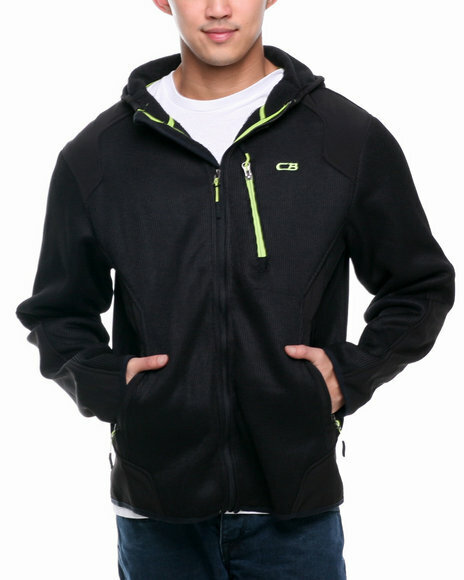 CB Black Softshell Full Zip Jacket. 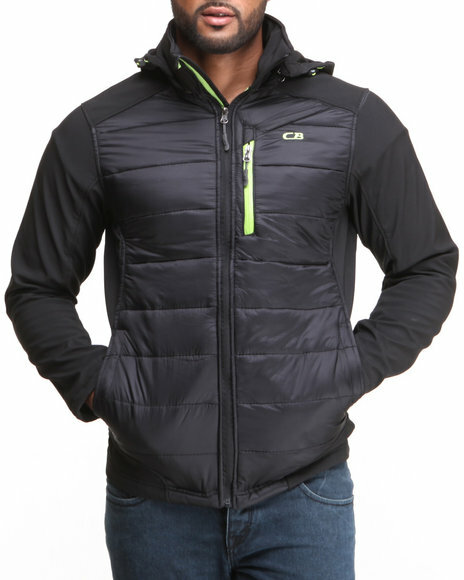 CB Black System Jacket (Padding Inner Jacket). 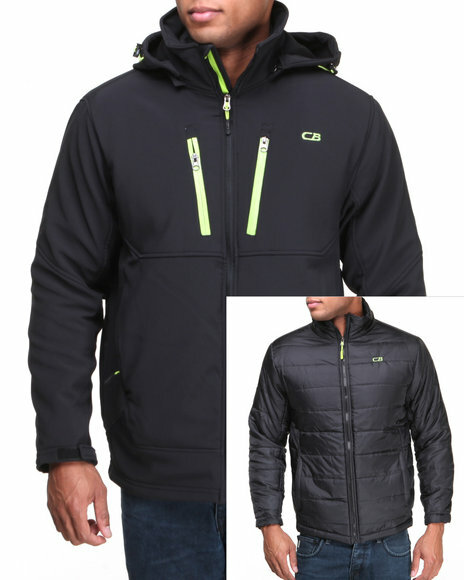 CB Black System Softshell Jacket (Padded Inner Jacket). 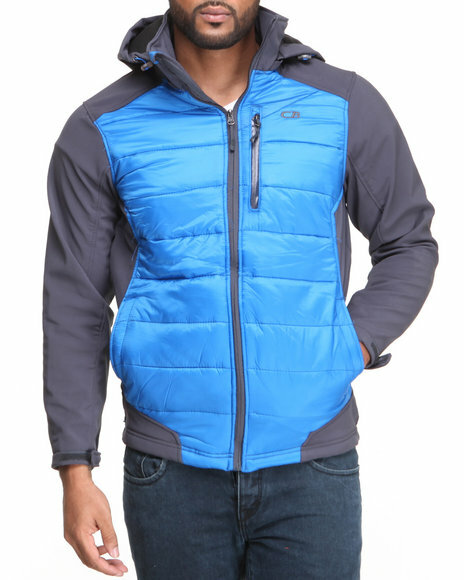 CB Blue Insulated Softshell Jacket. 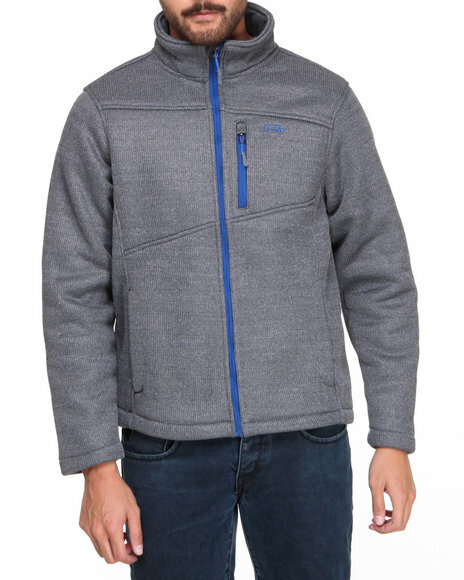 CB Charcoal Manco Softshell Jacket. CB Charcoal Multi-Fabric Fleece Jacket. 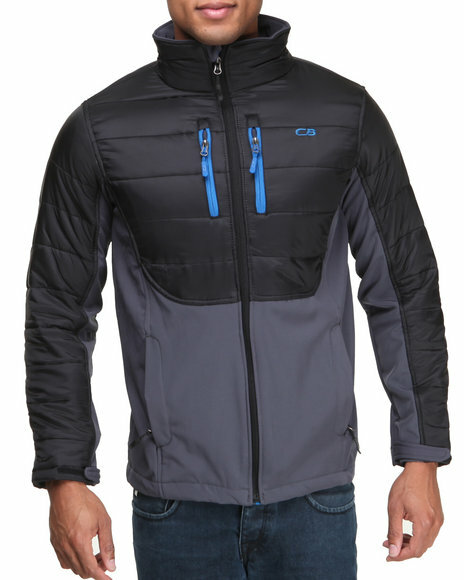 CB Charcoal System Jacket (Padding Inner Jacket). 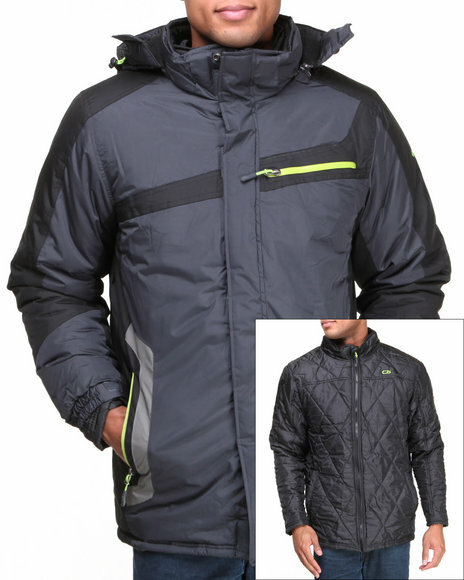 CB Charcoal System Softshell Jacket (Padded Inner Jacket). 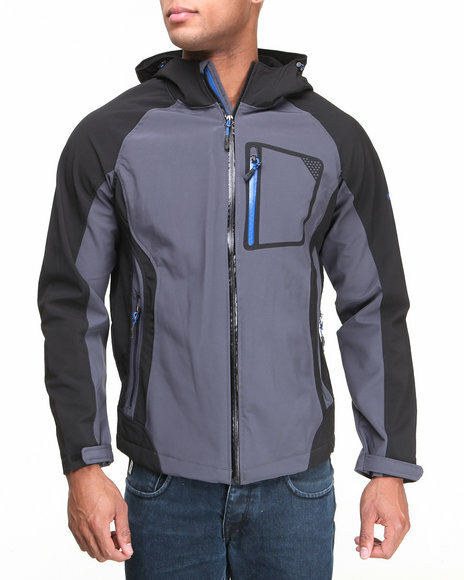 CB Charcoal True Softshell Jacket. 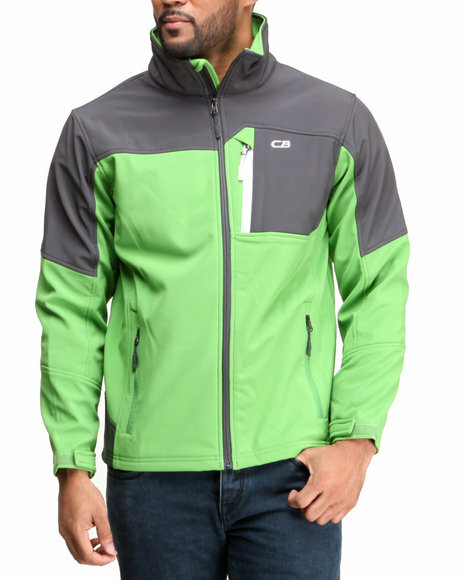 CB Green Classic Softshell Jacket. 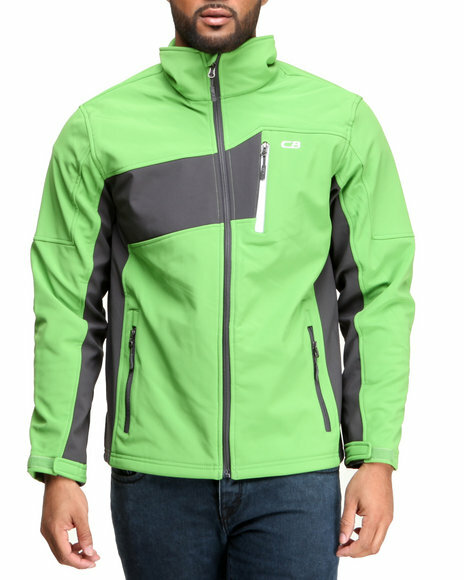 CB Green Softshell Full Zip Jacket. 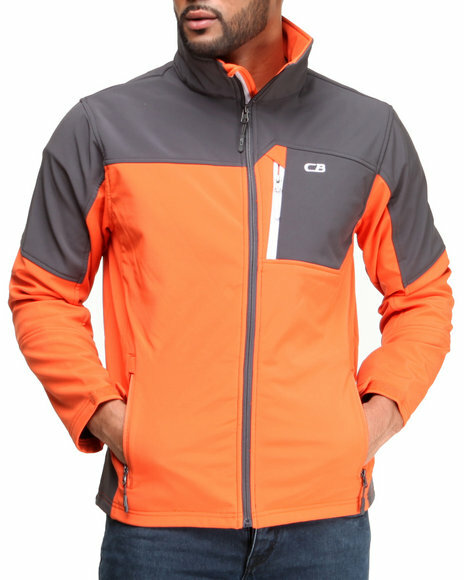 CB Orange Softshell Full Zip Jacket. 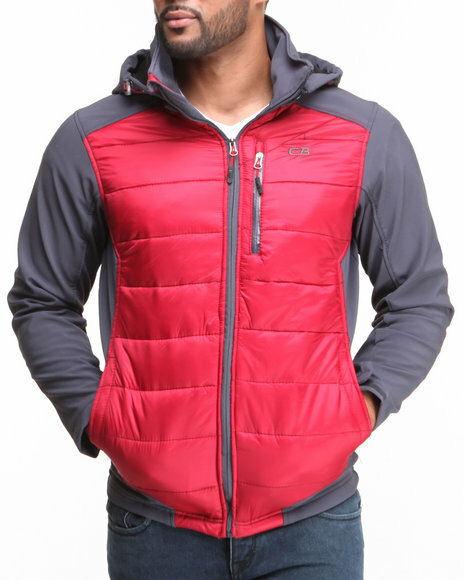 CB Red Insulated Softshell Jacket. 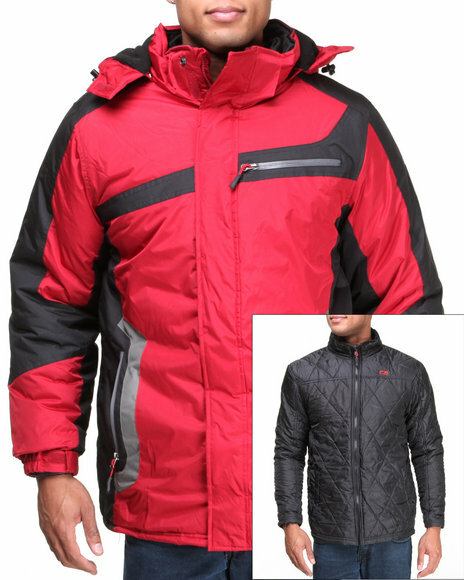 CB Red System Jacket (Padding Inner Jacket). 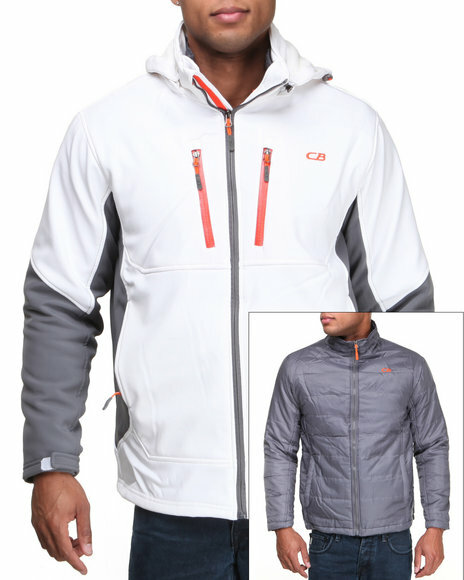 CB White Dylan System Softshell Jacket (Padded Inner Jacket). 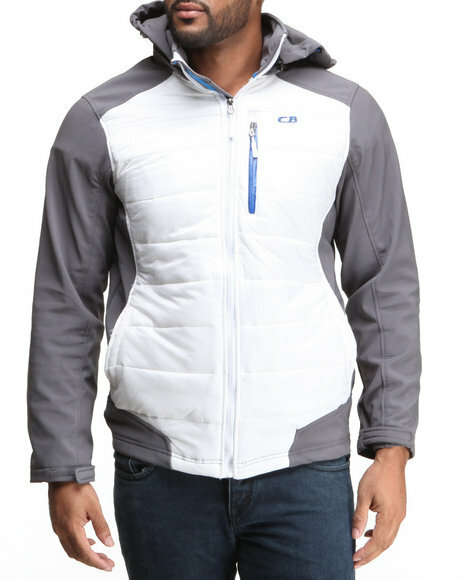 CB White Insulated Softshell Jacket. 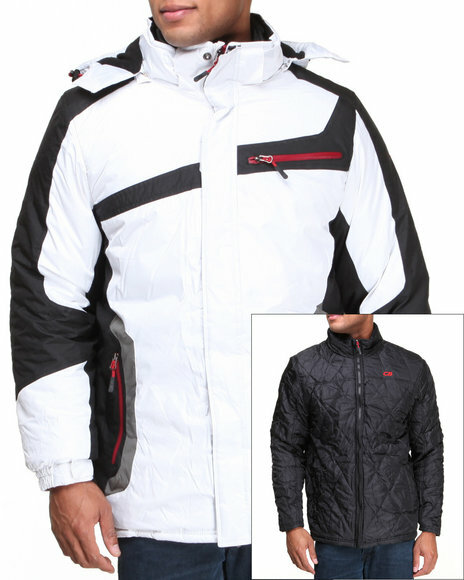 CB White System Jacket (Padding Inner Jacket). More CB Men's Styles at Dr Jays Hip Hop Clothing and Footwear for men, women, and kids.